This is a trivia night for the youth of Gen Y and Gen Z. What will be covered? Everything from Total Drama Island to Britney’s iconic meltdown to Gillard’s controversial Carbon Tax. Three rounds and an awesome prize pack up for grabs. Register online or at the door with a team of two to four people! $15 for a team of 2 to 4 paid at the door. 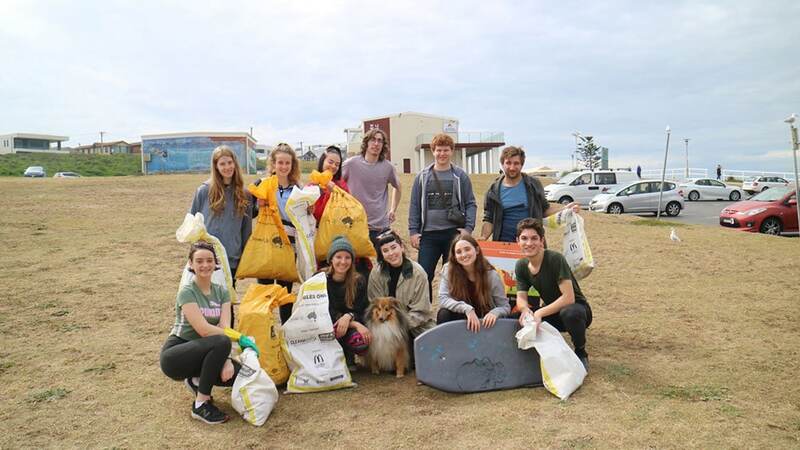 Earth Guardians Newcastle is a local youth environmentalist group that aims to raise awareness and advocate for the environment. We host clean up events on a monthly basis along with fundraisers for local charities including our recent ‘Sea of Life’ Movie Night and our upcoming Trivia Night.